BEAR BRAND is pure ready to drink milk, without the addition of any preservatives, made from 100% high-quality sterilized dairy milk. BEAR BRAND purity helps maintain the health and recovery processes of the body. 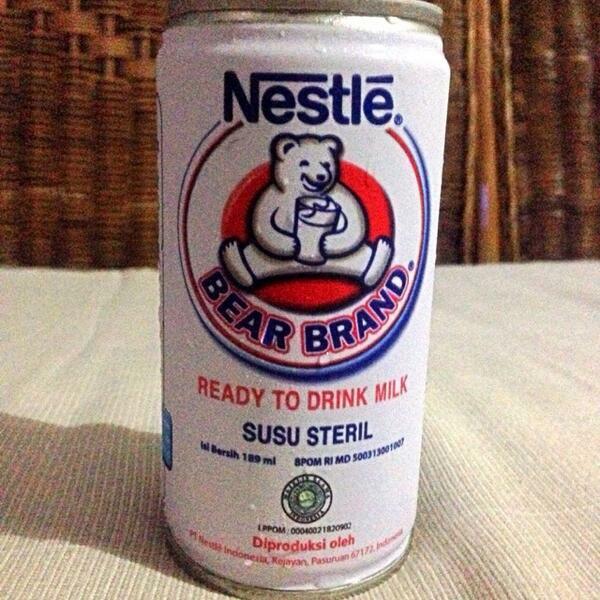 BEAR BRAND milk contains nothing but goodness and nutrients; it contains no sugar. BEAR BRAND GOLD White Tea contains white tea compounds derived from choice tea leaves, processed to retain higher levels of antioxidants, and supplemented with vitamins A, C, and E, to help regeneration of the skin and prevent early skin cell damage. 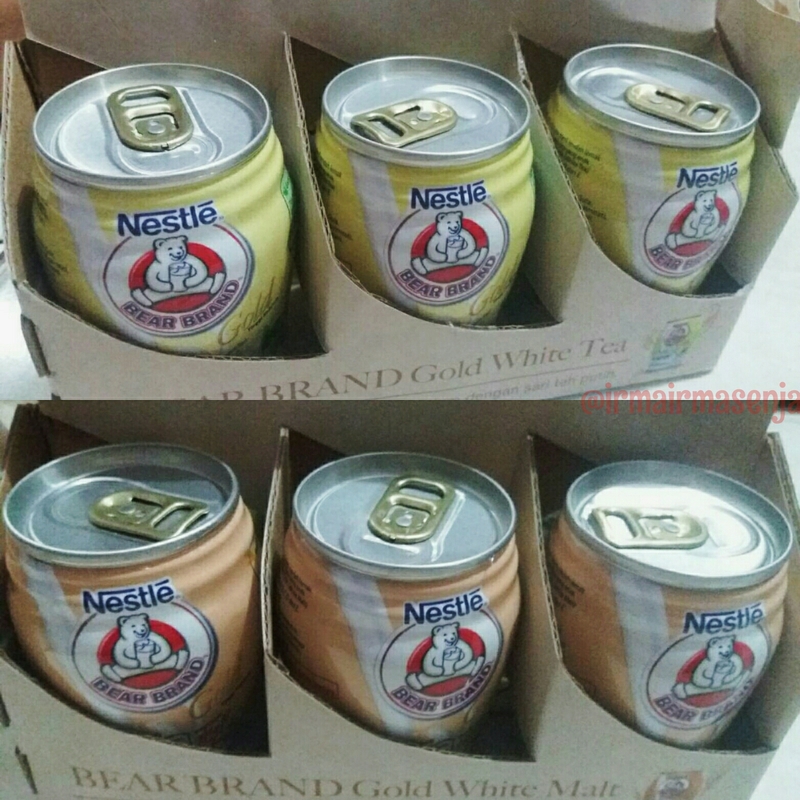 BEAR BRAND GOLD White Malt contains malt for energy and is supplemented with vitamins B1, B2, B6 and B12 which help speed up the processing of energy, so your body is ready to undertake daily activities with gusto.